"We apologize for the delay and can assure you this is our top priority." Ubisoft has announced that the open beta for Rainbow Six Siege will be delayed due to issues with matchmaking times and disconnection across all platforms. The game's open beta was supposed to begin today. The post states that the game will remain in closed beta "until a later time," although no specific time frame was given. "We're currently seeing issues with matchmaking times and disconnection on all platforms. As such we're postponing the Open Beta until a later time and keeping the game under Closed Beta status. We apologize for the delay and can assure you this is our top priority. We will keep everyone updated regularly as we continue to deploy improvements." The announcement was made via forum post today. The open beta, when it becomes available, will include 14 operators, three maps, and three game modes. Operators and equipment unlocked from previous betas will not be usable throughout the open beta. 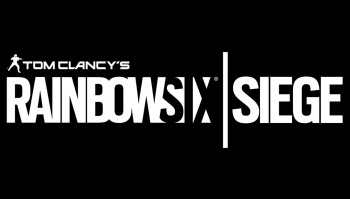 Rainbow Six Siege releases on December 1.